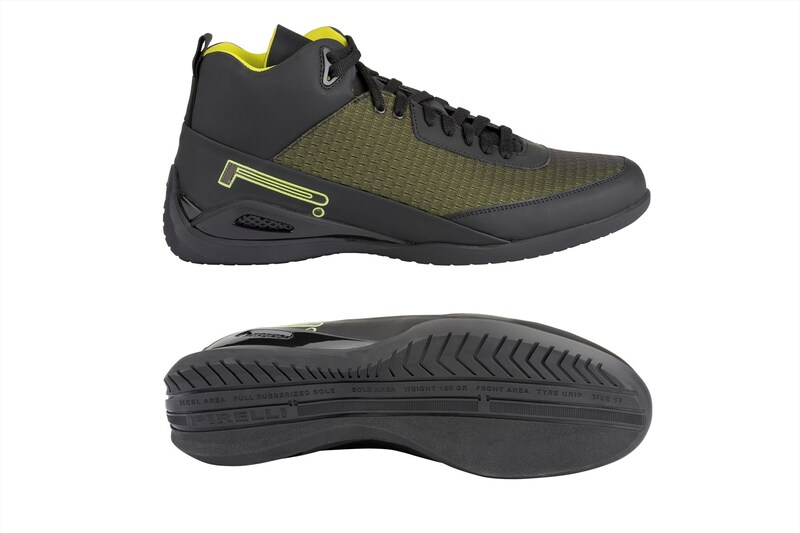 The PZero apparel and footwear brand has expanded to include an accessories collection. Technology and experimentation are extended to sleek luggage, innovative bags, and small leather goods. The common denominator of the project is experimentation with materials and a search for high-performance solutions for glamorous urban mobility. It is the best of the future which is already here, thanks to PZero. Extreme Bag Pack: a neologism between accessory and apparel. The ultimate synthesis of technology, research and aesthetics, the Extreme Bag Pack is the brilliant symbol of the PZero accessories project. The revolutionary folding shoulder bag is the synthesis of clothing and accessories. It slips on like a backpack but also like a vest. Inside it has a hood that can be extracted when needed to protect against the cold and rain. As a result, it’s an accessory that turns into a garment. In a continuous hybridization between clothes and accessories or vice versa, the back is made of laser-cut, rubberized nylon mesh with a diamond pattern. Five leather appliqués, which can be folded origami-like, embellish and reinforce the Extreme Bag Pack. The line of the slightly convex, shell-like accessory provides protection like an air bag. A waterproof, windproof, rainproof zipper at the shoulder blades is decorated with the distinctive P Lunga logo. The accessory is lined with a breathable mesh “second skin.” Three leather appliqués transform the line of the spine into a design similar to tire treads: a decoration that turns into industrial anatomy. The overall aesthetics of the project has the dynamism of technological armor, the sign of a future Middle Ages for new knights of urban mobility who brave the traffic on two or four wheels.